We are looking for Volunteers to help us with fundraising on the following days. Thursday 23th and Friday 24th November for Bag Packing in Eurospar, Newpark Shopping Centre, Kilkenny. 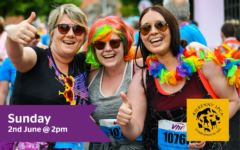 Thursday 20th and Friday 21st December – helping us on Flag Days in Kilkenny and County. Every Saturday outside the Tholsel in Kilkenny helping us sell our 2019 Calendar. 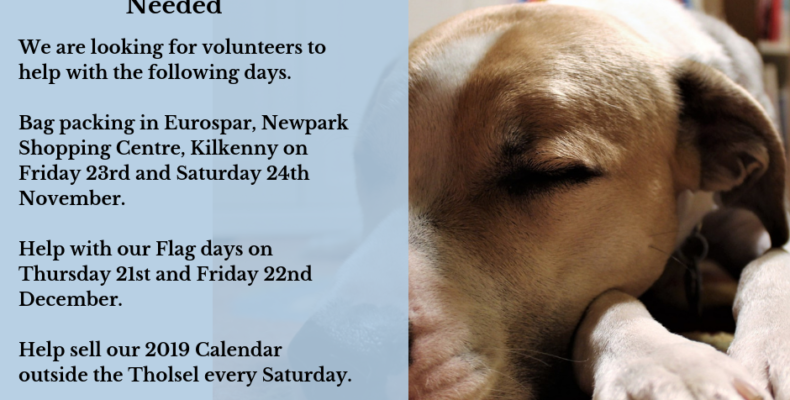 If you can spare an hour or two to help please email us on kkspcafundraising@gmail.com or contact us on 056 7771635.